George C. Frison is Professor Emeritus of Anthropology at the University of Wyoming, a member of the National Academy of Sciences, and Past President of the Society for American Archaeology. 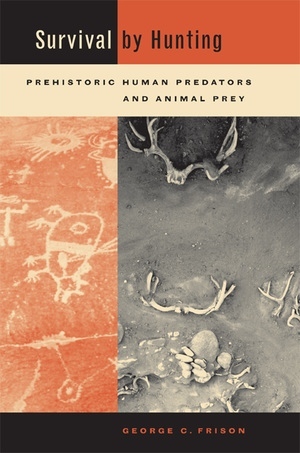 His books include Prehistoric Hunters of the High Plains (second edition, 1991) and, with Bruce Bradley, The Fenn Cache: Clovis Weapons and Tools (1999). Frison was named Paleoarchaeologist of the Century in 1999.